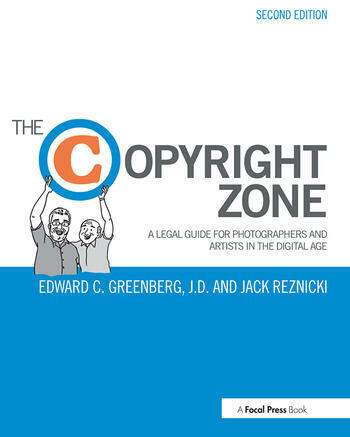 Ed Greenberg has been a litigator practicing in New York City for over thirty years, has represented some of the top photographers and illustrators in the business as well as the average Joes and Janes striving to make a name for themselves. He has been on the faculty and a guest lecturer in the Masters Program in Digital Photography at The School of Visual Arts in New York and has lectured nationwide on photographers’, artists’ and models’ rights on behalf of NAPP, PPA, APA and EP. Jack Reznicki is an internationally renowned commercial people and children photographer based in New York City. Jack’s creative problem solving has helped promote products and services for many companies such as Toys "R" Us, Tylenol, The Wall Street Journal, Hyatt, Kodak, Reader’s Digest, Crest, AT&T, Playtex, and several Time Magazine covers.